There really is no contest, it is all about point of view. If you are a dog, it’s Zuke’s hands down. If you are human, the Bear Naked wins; if not by taste, surely by name. Naked is cool; Bearly Naked is intriguing. Ok, you ALMOST poured the Zuke’s into it. Look at this photo, it really was an easy mistake! 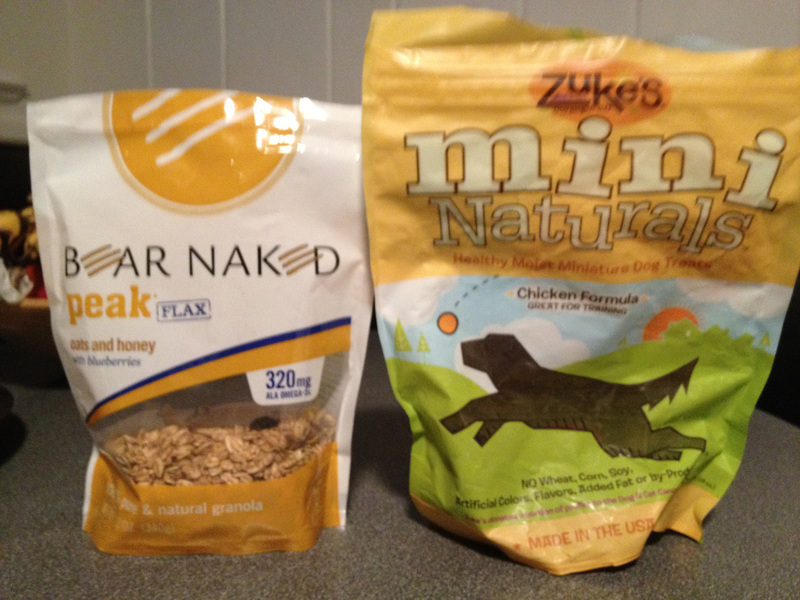 My dogs like Zuke’s and their mini treats. 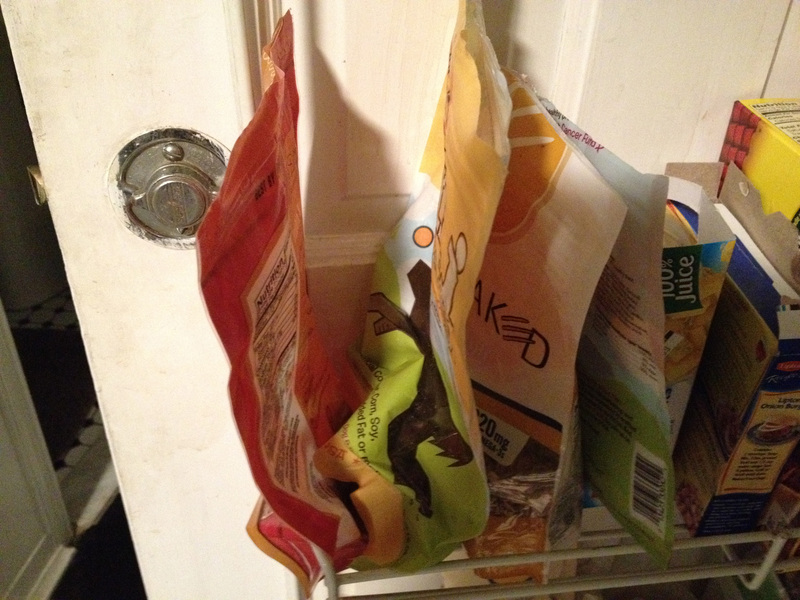 I’m not familiar with the treats pictured in this post. I’ll have to give Bear Naked a look also. Thanks!